A few days ago, I met with my small quilt group and one of the members, who like me only makes it to meetings occasionally, brought her Mola in progress from the class I taught about a month ago. 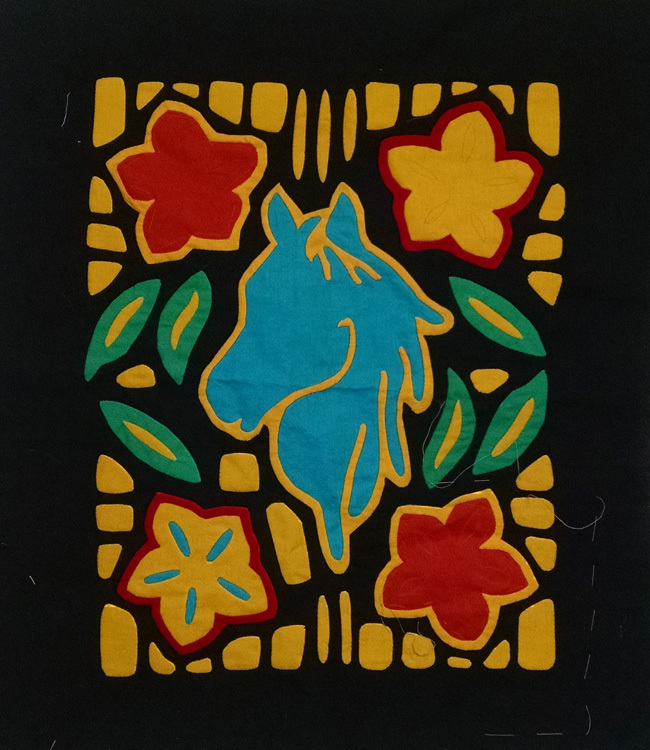 Yolanda is a talented quilter and skillful at hand applique and she chose a horse as the design focus on her Mola. Way to go Yolanda! 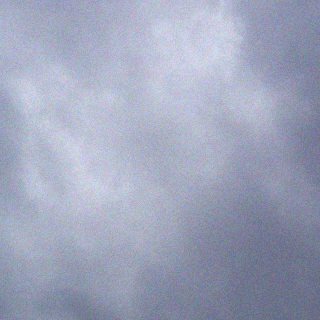 I can’t wait to see it finished.